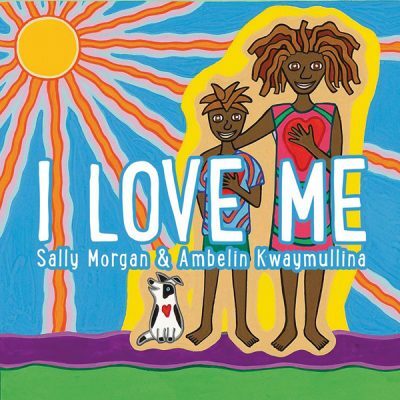 Fremantle Press has sold world English-language rights to Sally Morgan’s board book I Love Me (illus by Ambelin Kwaymullina) to Andrews McMeel Publishing, part of Andrews McMeel Universal (AMU), in North America. Fremantle Press CEO Jane Fraser told Books+Publishing that the deal came out of this year’s Visiting International Publishers (VIPs) program in May, where Fraser met with AMU president and publisher Kirsty Melville. I Love Me was longlisted in the 2017 Australian Book Industry Awards (ABIAs), and has been published in hardback, paperback and board book formats.